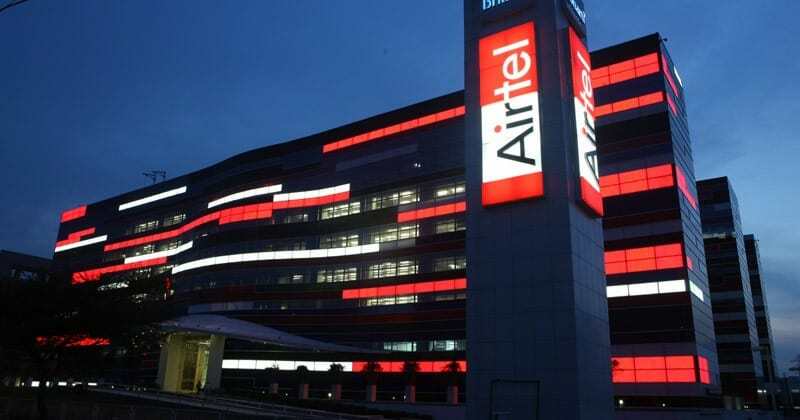 Nokia has announced that Bharti Airtel will trial its homogenous fronthaul solution which can support 4G, 5G and enterprise services through a common platform. This trial is part of Bharti Airtel’s strategy to make its network future ready to meet the growing demand for high speed data driven by the digital revolution in India. Nokia’s solution under this trial has the potential to improve the performance of service providers’ existing network even as it prepares the network for 5G and to meet the future demand. It allows service providers to meet the growing demand for bandwidth and enables to deliver 5G services. Fronthaul is the link between baseband unit and radio, and modernization of this part of the transport network is essential to deliver high-speed and low latency of 5G services. Nokia’s converged fronthaul transport solution helps bring down fiber requirement through multi-channel bi-directional transmission on a single fiber. The solution supports multiple interfaces, including Common Public Radio Interfaces (CPRI) and enhanced Common Public Radio Interfaces (eCPRI). Bharti Airtel to trial Nokia’s 5G-ready fronthaul solution 0 out of 5 based on 0 ratings. 0 user reviews.